If you or someone close to you has been having problems making sure that everything around your home has been getting done, including housekeeping, personal hygiene, and meal preparation, you might have wondered what your options are. Of course, you could go to an assisted living facility, but we understand why you would much rather stay in your home and retain your independence, especially if you’re recovering from something that has slowed you down temporarily. Luckily, help is here. 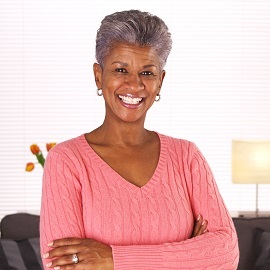 At #1 in Home Care, we can take care of all of the tasks that you aren’t able to. In addition to helping with meals and hygiene, we offer transportation services to and from your medical appointments, as well as taking you to the grocery store or anywhere else you’d like to go. Our goal is to help you keep the life that you’ve built for yourself. 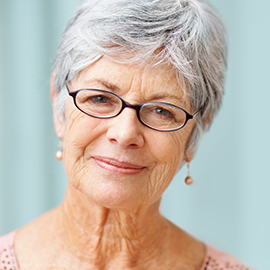 Call us today to find out how we can help or read on to find out about one of the most important benefits that hiring an in-home care provider can have on your life. 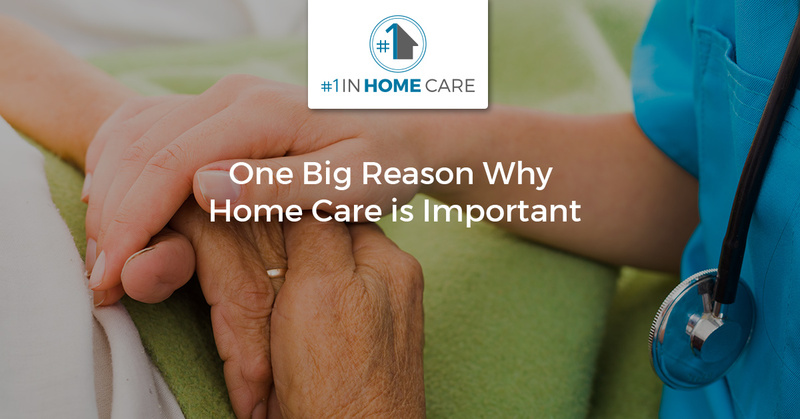 While this is the most obvious benefit to in-home care, you might have a difficult time explaining why. There is some evidence that shows some seniors who stay in their homes might be less likely to suffer from depression than those who are moved to a nursing facility. Depression, in addition to the symptoms associated with it, can have intensely negative impacts on the other parts of your life, including your physical health. Depression can cause a decrease in energy, problems sleeping, weight fluctuations, headaches and pain, as well as thoughts of death, and even suicide. In addition to being a preventative measure against depression, staying in your home and receiving in-home care doesn’t disrupt the lives of your family in the way that moving to a retirement home does. 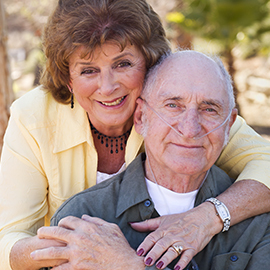 While most people don’t realize it until a loved one is moved to an assisted living or nursing facility, the stability that you offer your family just by being in your home is an important factor in keeping a family connected. The best part about hiring an in-home care agency to help you around the house is that it takes a lot of the worry off of you and your family. Instead of your family coming by to check on you all the time (which runs the risk of being annoying or patronizing), instead they get to come by and enjoy your company. Let us take care of the cleaning and cooking so you and your family can spend time doing what is important. If you’re ready to start having a conversation about in-home care for yourself or a family member, please call us at #1 in Home Care. 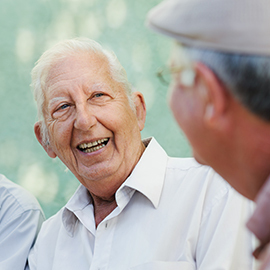 We provide home care services across the greater New Orleans area and all of our staff are trained to put your well-being and happiness above all else. If you need help taking care of the housework or you need a ride to or from your appointments and errands, let us help you out. Call us today!